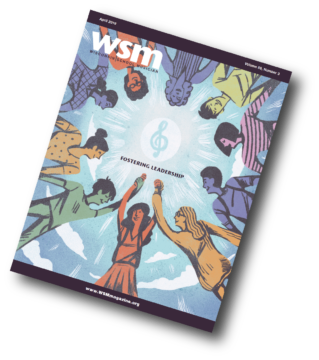 This project is made possible in part thanks to the Wisconsin Foundation for School Music and the WSMA State Honors Music Project Endowment. 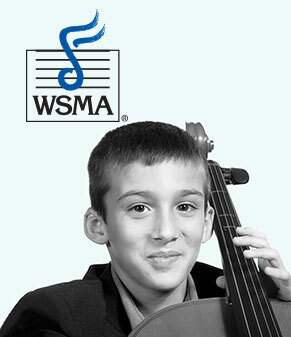 Are you a music teacher at a WSMA member school who is interested in being part of the WSMA State Honors Project? Simply submit an Honors Staff Application to be considered. Are you a student, parent or teacher interested in receiving a reminder in the fall about the Honors Project?